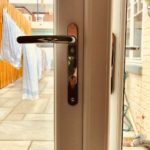 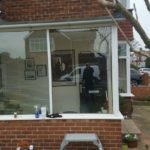 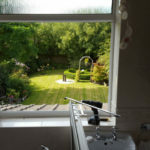 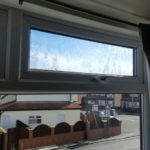 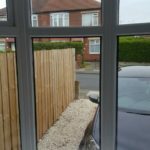 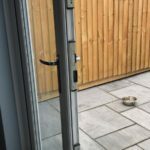 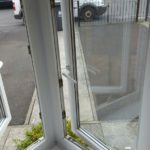 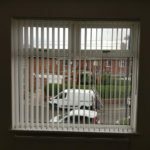 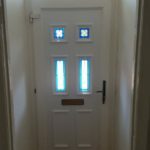 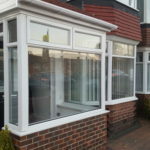 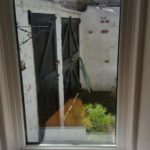 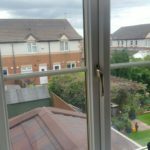 In this article we weigh up the pros and cons of keeping your existing UPVC frames or replacing the glass only. 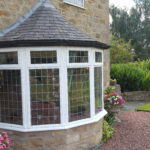 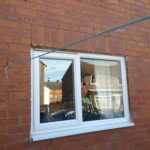 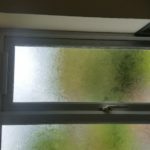 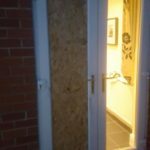 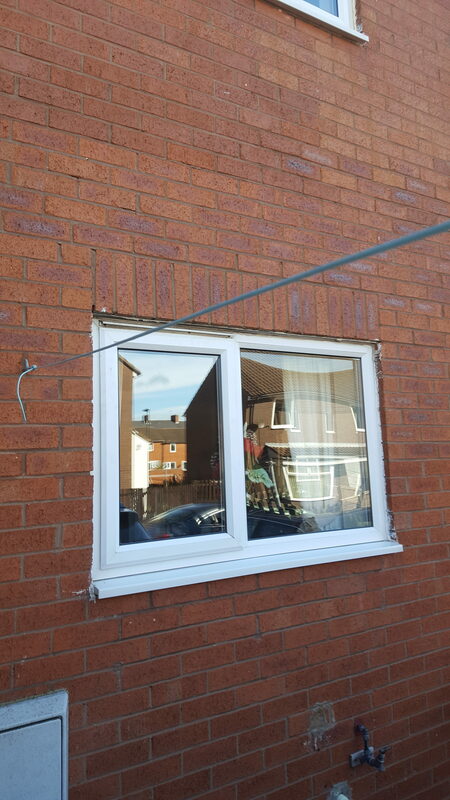 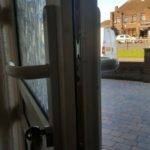 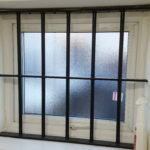 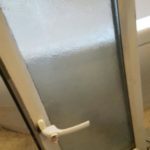 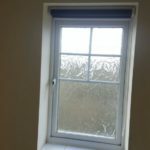 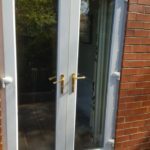 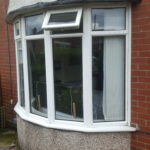 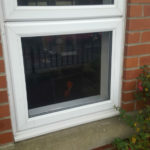 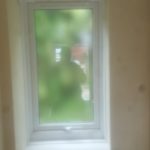 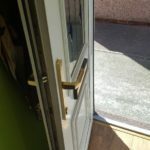 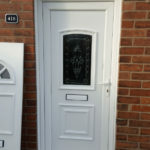 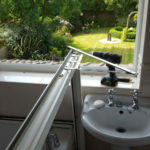 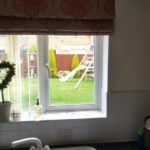 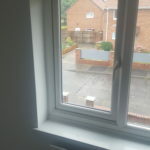 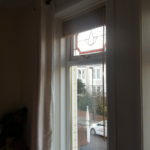 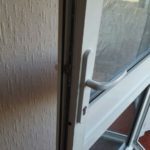 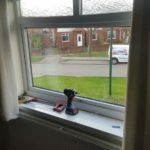 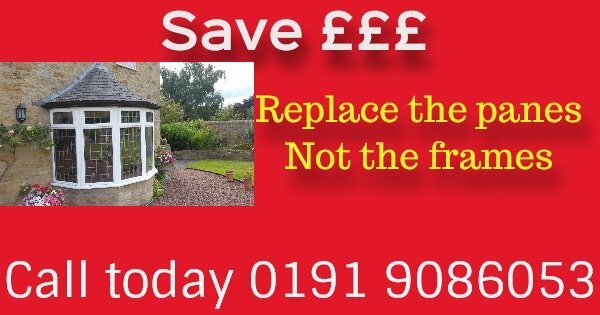 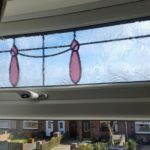 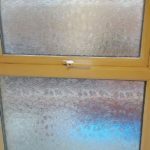 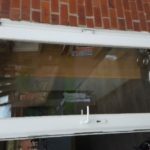 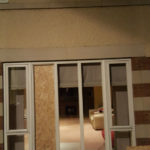 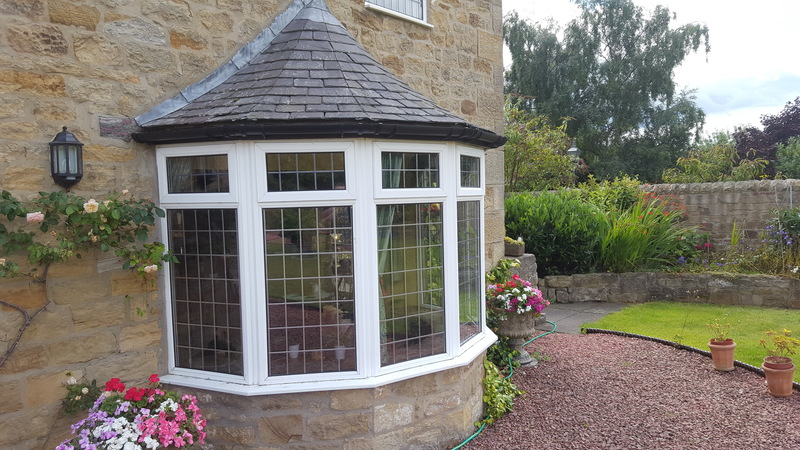 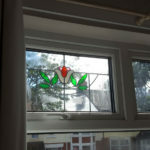 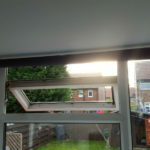 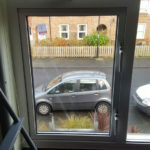 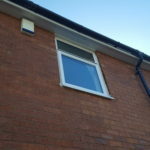 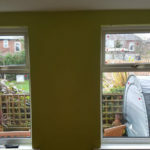 A customer in Northumberland had issues with 60% of the Double glazed windows in his home, He didn’t want the mess of having new frames fitted and opted to repair the existing windows by replacing the failed double glazed units. 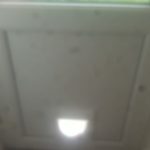 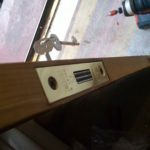 He saved money, the job was mess free and the entire job was completed in one day. 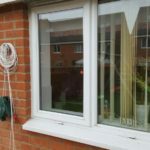 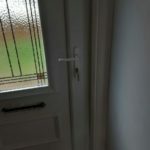 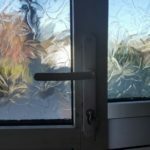 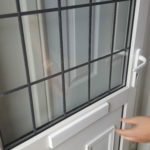 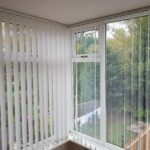 In any property heat will be lost through windows and doors, however this heat loss can be reduced when a home has energy efficient double or triple glazing. 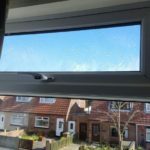 … The benefits of having energy efficient glazing installed in your home can also include a reduced carbon footprint, improved home security and noise reduction. 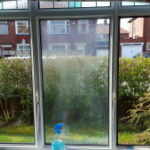 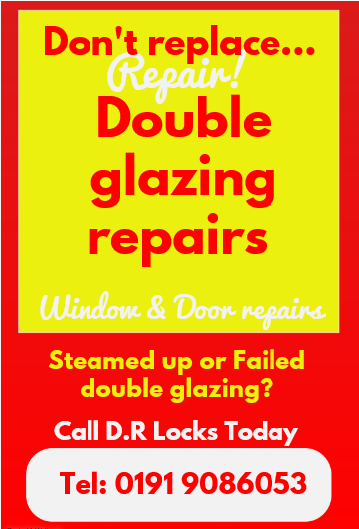 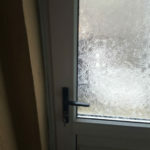 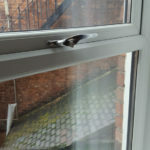 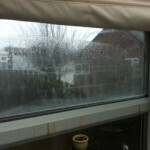 When a double glazed unit fails it could be costing you an extra 20% in energy. 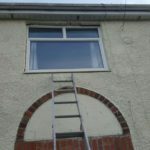 Your money could be going straight out the window. 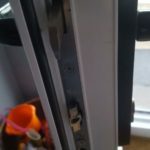 Lock mechanism replacement on double glazed window. 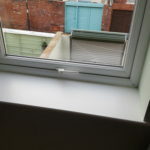 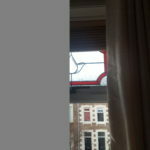 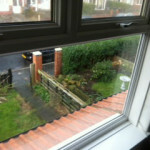 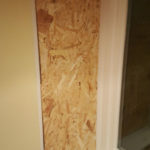 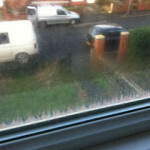 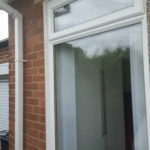 Board up window after accidentally being shattered and then replaced with new double glazed unit. 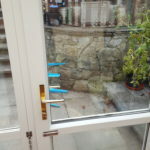 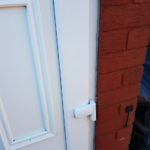 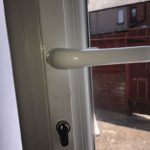 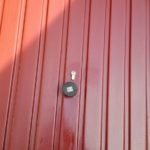 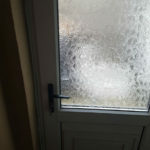 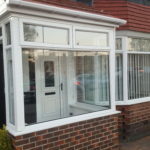 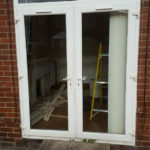 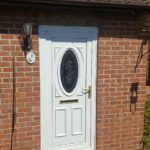 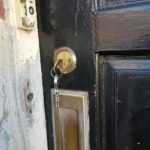 Replacement of double glazed window mechanism and handle. 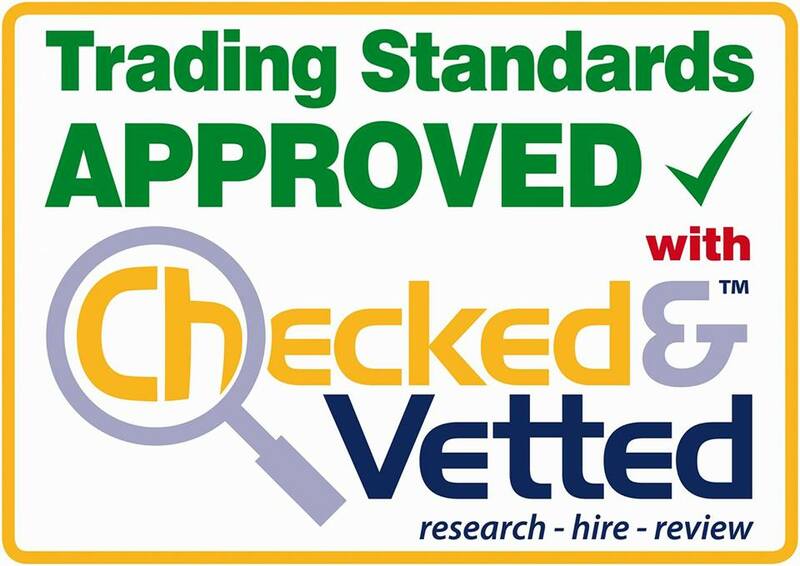 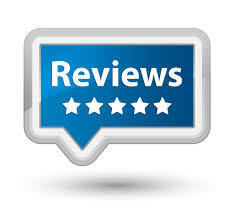 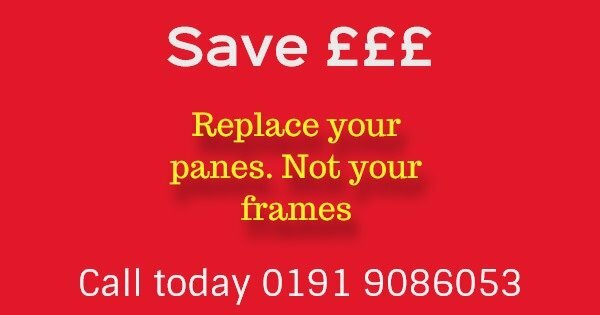 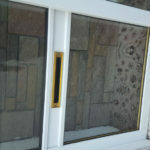 Save your hard earned £££ and replace your Glass not your frames!! 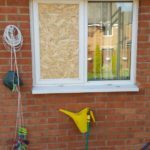 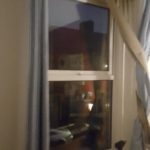 Making good a window after a break in. 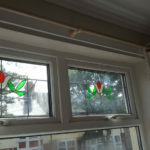 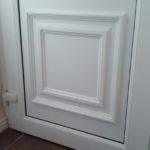 New hinges applied to double glazed window.